Action from the North Shore of Oahu with Jeff Hubbard, Guilherme Tamega and Micah McMullin. Shoot and edit Chris Kincade. Action from French DK champion and Reunion Islander Fab Thazar. Film and edit: Thomas Schmitt. 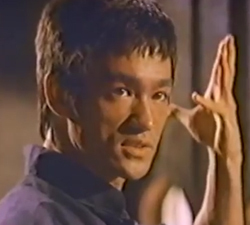 Additional footage: Ricardo Junji. The Maui Boyz making moves when a sneaky NE swell and SW wind combo provide epic conditions. From Cole Peralto. AK productions presents Oumar Niang, ripping on the knee at his home in Sénégal. From Ali Khachab. Two minutes of dropknee shred with Senegal local Khalil Wazni, shot at home and “somewhere else”. 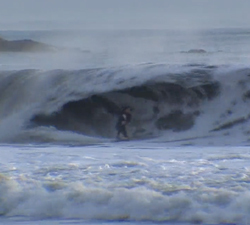 A collection of dropknee clips from the last few “Holiday Hangover” sessions on the west coast of the US. Stealth Boards welcomes new team rider, Iquique Dropknee shredder Leo Alar. Presented by El Nucleo Ltda. 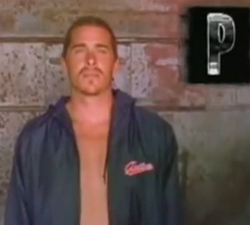 The Paul Roach section from classic bodyboarding movie, No Friends 4 – Guilty by association. 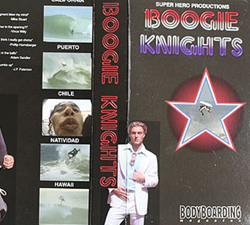 The “Everyone Section” from the classic 90’s bodyboarding movie “Boogie Knights”, Produced by Super Hero Productions. 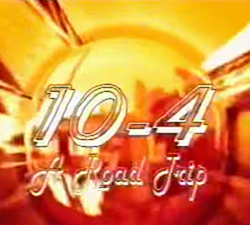 A blast from the past, Rush 10 – 4: A Road Trip [Full Movie] by legendary film maker Chris Stroh.